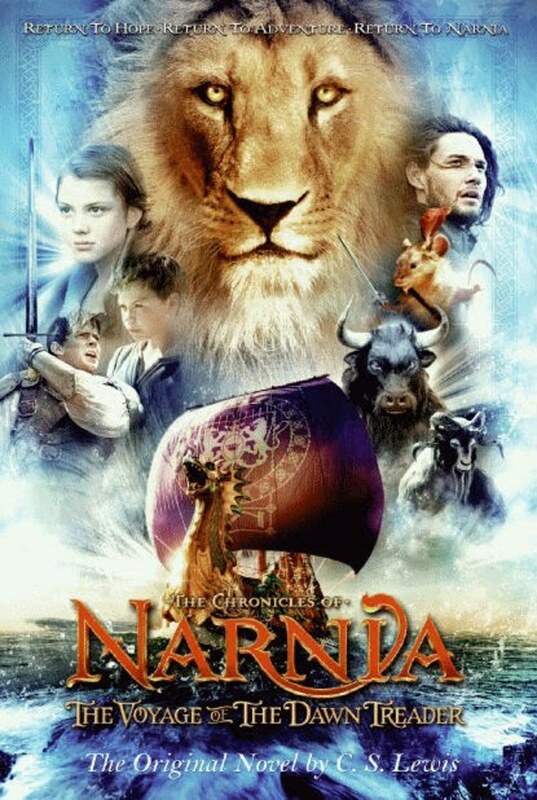 Comparing and Contrasting the Book and Movie Versions of "The Chronicles of Narnia: Voyage of the Dawn Treader"
Of the three Chronicles of Narnia movies produced based on the popular series written by English author C. S. Lewis, the first installment, The Lion, the Witch and the Wardrobe is the closest to its original book version. Unlike this movie, however, the two succeeding movies, Prince Caspian and The Voyage of the Dawn Treader found scriptwriters and directors who took the liberty of changing some elements of the original story based on the novel. This can be seen with the drastic changes made in the second installment of the series where the High King of Narnia is portrayed as someone less perfect, making him more human than his image in the novel. Perhaps it is because of the mixed reactions received from audiences who either liked the more human Peter Pevensie portrayed by William Moseley in Prince Caspian or abhorred the way the young actor portrayed the albeit spotless Narnian royalty shown in a much better light in the novel, the third film installment of the series showed some deviations from the plotline in the novel, but managed to maintain the character of the protagonists within acceptable limits to those who treat these characters as demigods. Still, differences between the book and movie versions exist and range from those of the main storyline to those of the personalities of the characters in the movie, from a simple exaggeration of key points in the novels to an actual and noticeable change in the plot. 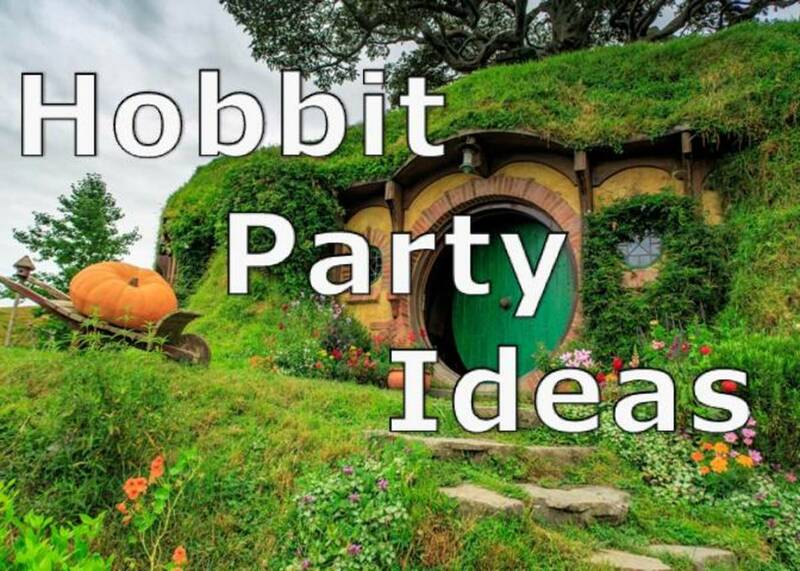 Perhaps the most noticeable plot change is the inclusion of the quest for the completion of the swords at Aslan's Table so that the dark island will be rid of evil. Such a need to collect the swords of the seven noble lords was never mentioned in the original novel. Instead, the only objective of the voyage in the novel is for King Caspian the Seafarer to find the seven lords who are close friends of his father but who had been banished by the usurper Miraz. Furthermore, in the novel, the darkness of the island where one's darkest dreams come true was vanquished not through the gathering of the seven swords on Aslan's Table, but with the help of Aslan in the form of a bird who cleared the sky and brought light to the Dawn Treader. Also noticeable is how Eustace was not transformed back to his human form until the end of the movie. What is significant with Eustace' transformation in the novel is his conversation with Edmund where the latter willingly shared that he had been formerly a traitor, and where the former willingly declined the offer of the Just King to share his story so that he may keep the good image of his cousin king. The Slave Trade in the Lone Islands. In the movie, Caspian was not sold as a slave. Instead, the crew of the Dawn Treader saved them from harm. In the novel, Caspian was sold to one of the seven lords who recognized him as his king and, along with the crew of the Dawn Treader, put an end to the slave trade and was made Duke of the Lone Islands. Duffers' Island. In the novel, Lucy realized the drawback of being beautiful especially when people get jealous as she was poring through the book in the Magician's Mansion. In the movie, the inner struggle of Lucy lasted until after they have left the Duffers' Island. The moral fiber of the characters in the story were not exempt from those which had been changed by the scriptwriter and the director of the film. While Caspian had been portrayed in a better light in the movie, this was done at the expense of Edmund Pevensie to my dismay. The personalities of Edmund and Caspian had been reversed in the movie where Edmund was portrayed as one who has grown tired of being second in command and who is easily tempted by wealth and riches. Although this scenario can be said to be realistic given Edmund's experience of being always in the shadow of either his elder brother or another king, and given their family's experiences in England, I personally believe that the novel's portrayal of a more mature Edmund and a more flawed Caspian is more plausible. Deathwater Island. In the movie, Edmund is portrayed as the one who had been tempted by the power of the water to turn things into gold. In the novel, Edmund was the first to warn the people to stay away from the waters because they bring death. Moreover, it was Caspian who tried the power of the water to turn things to gold and who mentioned the power this could give the monarch and the kingdom, a thought which Edmund chided. Clearly, their roles had been reversed. To the World's End. In the movie, Caspian made the decision not to go to Aslan's country because he has a duty as a king. In the novel, Caspian insisted of journeying to the world's end in spite of Edmund's advice against his abdication, until Aslan told Caspian not to go. While the movie's portrayal of an Edmund who was tempted by wealth and supreme power is possible for a Narnian king, I personally believe that the novel's portrayal of a more mature Edmund and a less mature Caspian is more realistic. After all, Edmund the Just had long supported his brother as a fellow king during the Golden Age, and had even helped install a new king to replace the usurper Miraz. Clearly these years of experience had molded the man in a child's body into a man with a strong and virtuous character. On the other hand, Caspian's flaws in the novels are more pardonable given his relatively short experience in ruling the country as of the time of the voyage when he had ruled as king for only three years. It is because of this that Edmund, in the novel, had served as some kind of an advisor to the older looking but young Telmarine of Narnia. 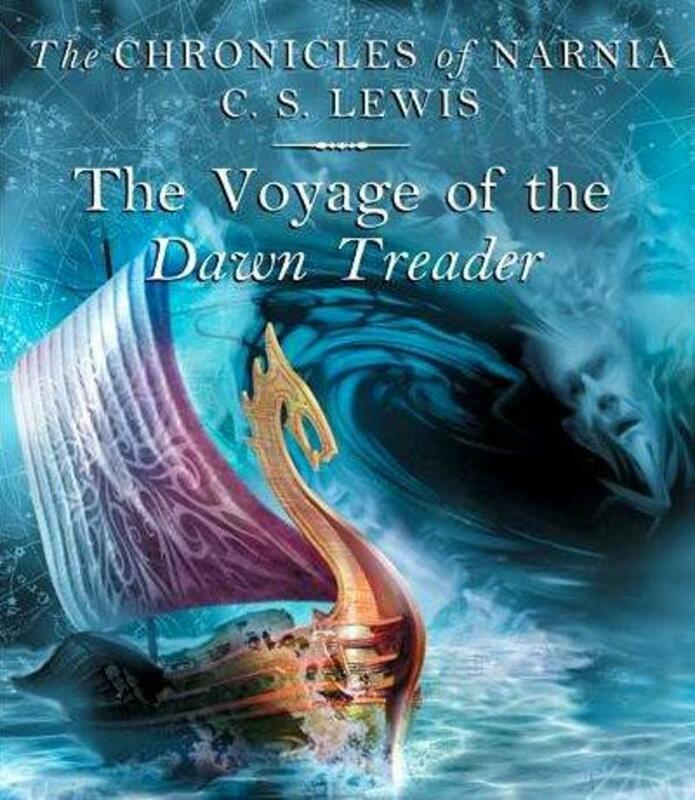 A Quick Review on "The Chronicles of Narnia: The Voyage of the Dawn Treader"
Having watched the movie and read the book, and having read my review, which do you think has a better story? Sarah is right. The films are being made in the order they were written, not chronologically. I believe you have your book order mixed up. Magician's Nephew and Horse and His Boy are 5th and 6th in the series. In my opinion, those who argue for the reordering of Lewis's books have done nearly as much damage as those who have over-adapted the books for the screen. The BBC did an excellent job of adapting the books, though slightly outdated. The only upside to this new series of films is increasing public hype about the books. Other than that, it's belittling to the integrity of the series. 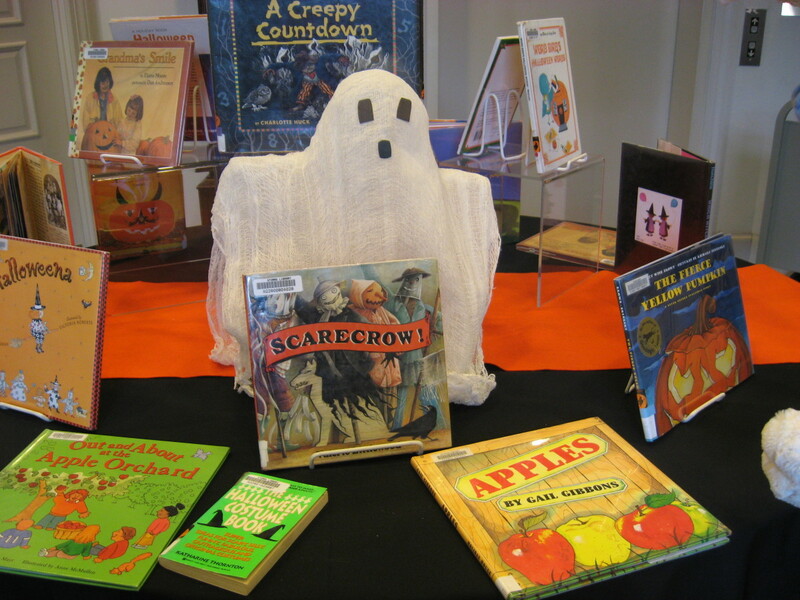 I agree - stick with the books! I have not bothered with any of the Narnia films. They seem to have forgotten The Magician's Nephew, the first book, in which the origins of both Narnia and the wardrobe are explained. Then, after Wardrobe, they skipped The Horse and His Boy altogether. 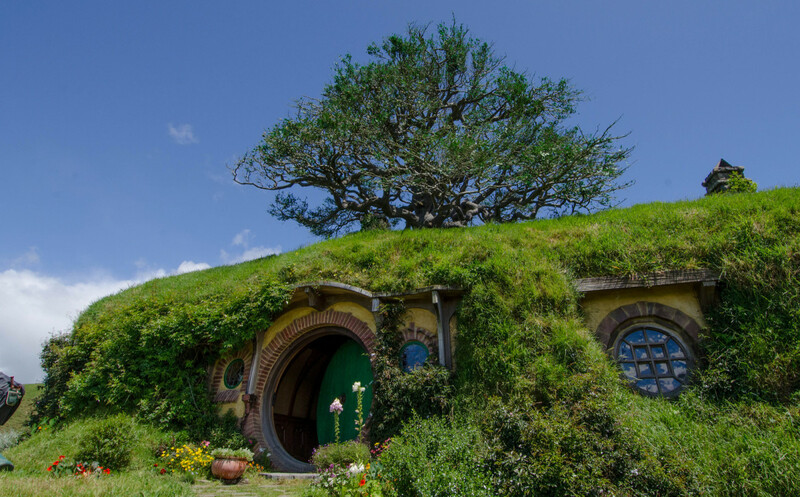 This shambles is all to reminiscent of Peter Jackson's desecration of the Lord Of The Rings. Stick with the books, kids. Forget the movies! Still voting this up though.